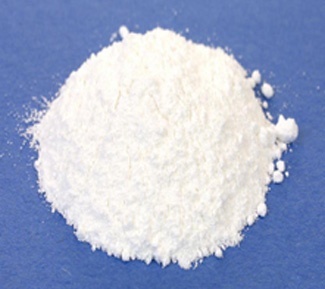 We are one of the chief ammonium bromide manufacturers in India. This product is formulated by the direct chemical reaction of hydrogen bromide with ammonia. This product is available in the form of free flowing White Odorless Powder. They are soluble in water. We offer them in 25 kg Net in HDPE Bags. 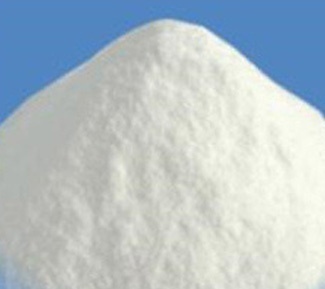 We are customer oriented firm and produce supreme grade Ammonium Bromide. Our products are formulated by our proficient & experienced professionals with the aid of premium quality ingredients in a very precise composition. 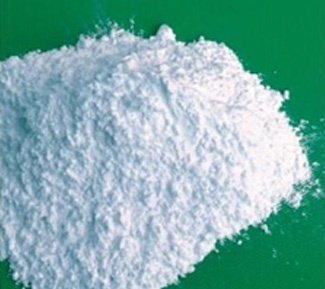 Our Ammonium Bromide powder is utilized in diverse industries due to their high purity. We test them on different factors like purity, Ph etc before the offering them to the customers, making sure of their quality. They have longer shelf life and are available at very affordable price rates. We are also the principal Ammonium Bromide supplier in India. Our products are exported to the Gulf countries such as Bahrain, Oman, Qatar UAE, and Saudi Arabia. Packing 25 kg Net in HDPE Bags with inner liner.